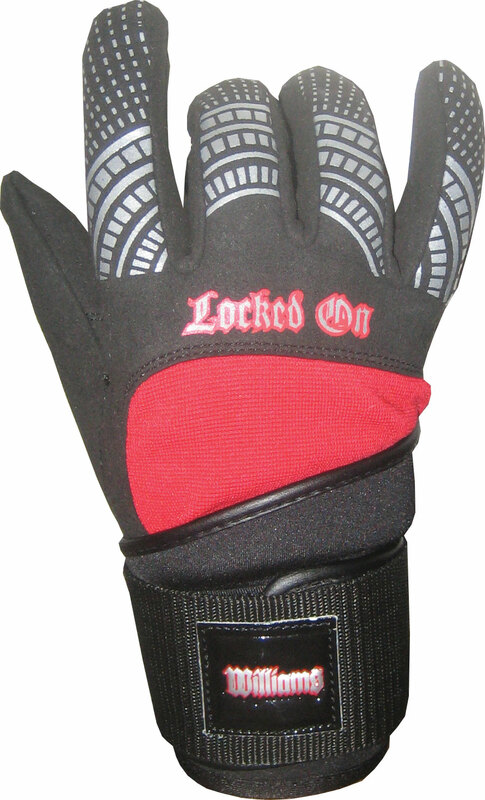 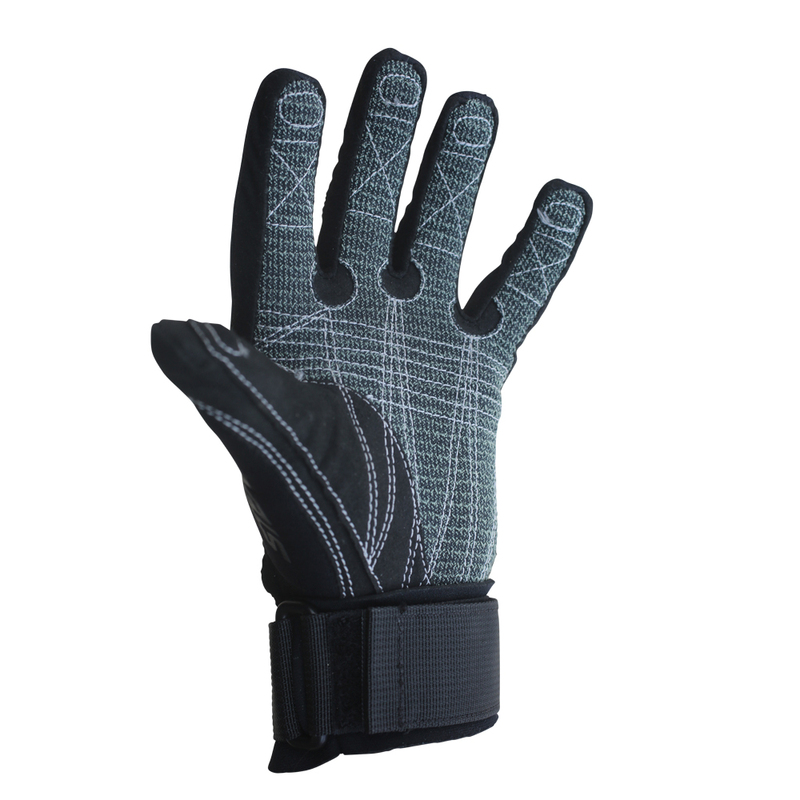 The 41 Tail glove is the gold standard of water ski gloves. 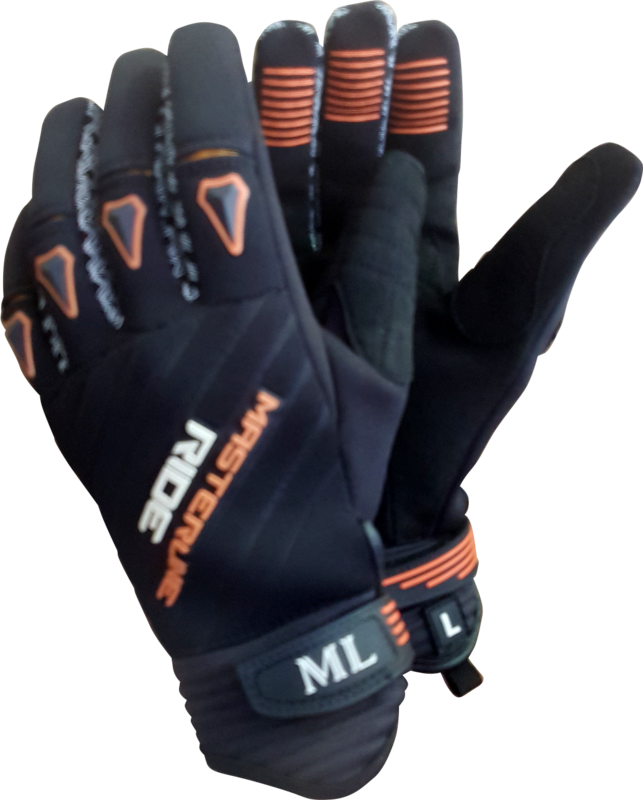 The best fitting, most durable, best skiing water ski glove in the world, the 41 Tail glove changed the way skiers think about how well water ski gloves should fit, last and ski. 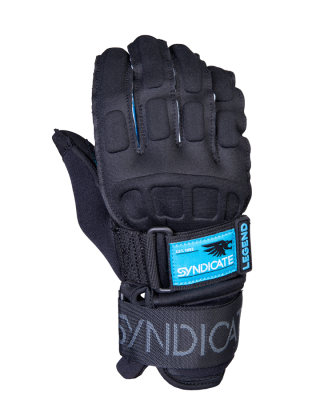 Since its release, the 41 Tail has quickly become the most popular glove for top skiers worldwide. 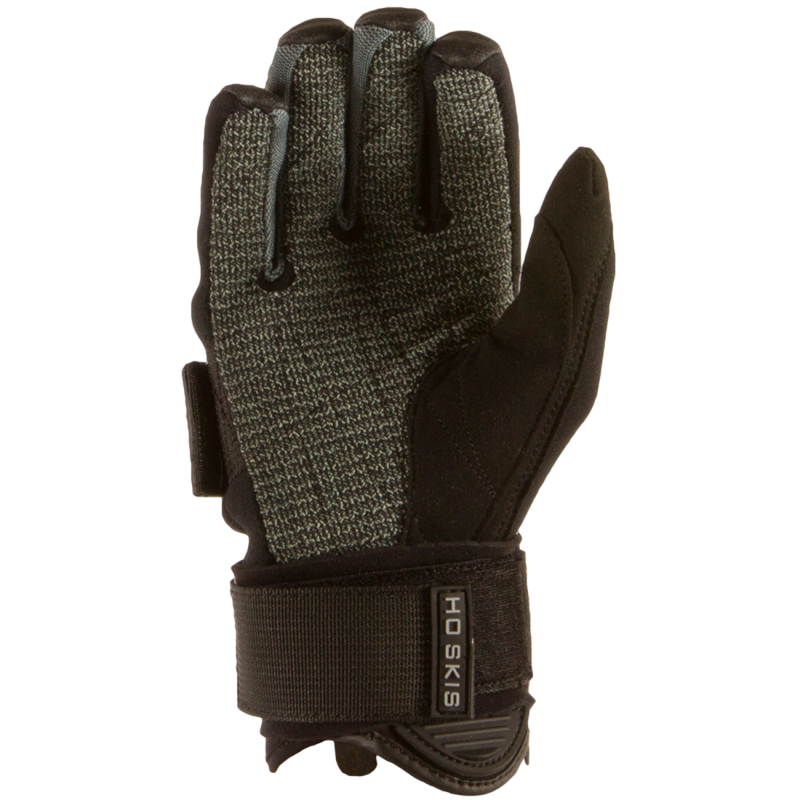 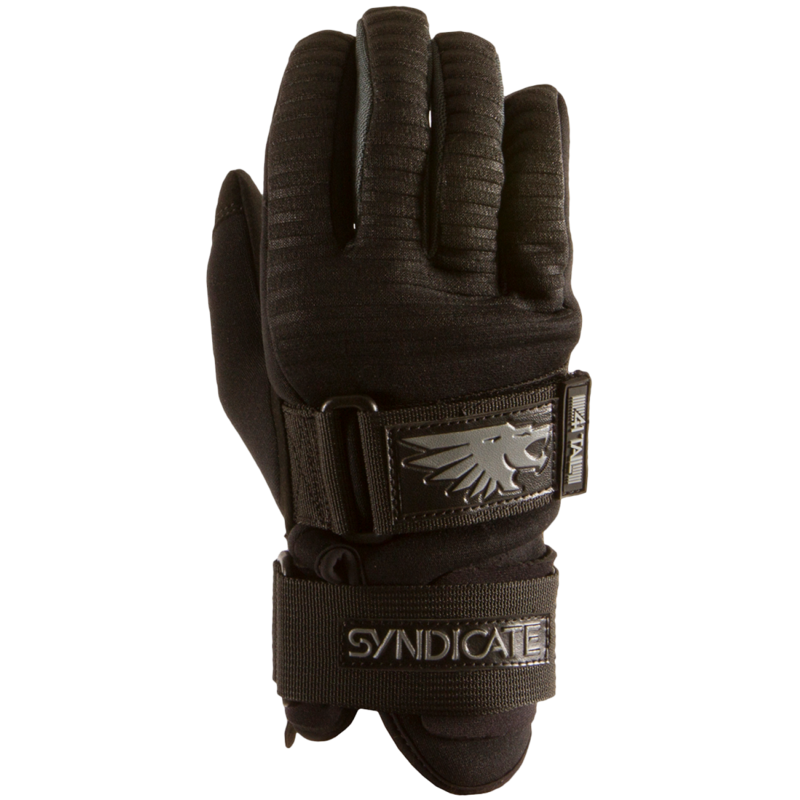 The 41 tail glove employs a crazy-comfortable neoprene back with a super-tough double-stitched Kevlar palm that delivers a high-performance fit, grip and durability.